I buy these all the time at Fairway Markets, a locally owned chain of supermarkets here in Victoria, British Columbia, Canada. I love them. Though my waistline really doesn’t like them one bit. I have been looking for the Hans Freitag Desiree wafers all over but I can’t find them. I live in Minnesota and would love to buy some. Can you help? 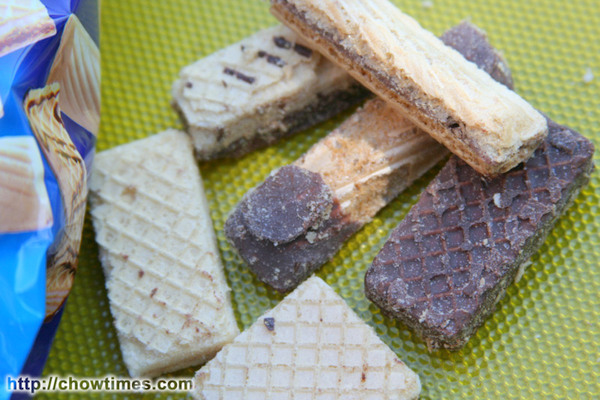 These beautiful biscuits have disappeared from the shelves of Sainsburys,Arnold,Notts,UK. Where can I get them? Hi Jch Lau, you can find them in Big Crazy on No. 3 Rd or Langley Farm Market in Lansdowne Mall. 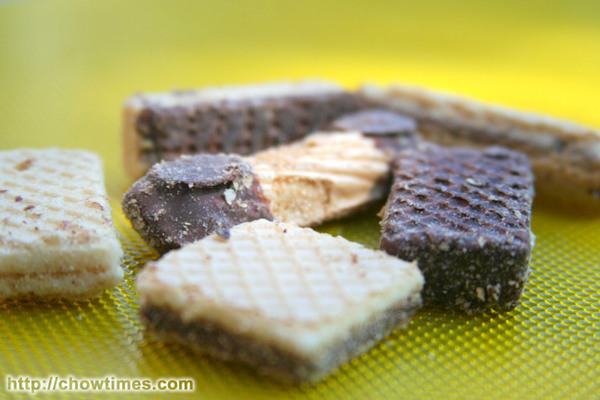 Can you tell me where can I buy the 400 gram Desiree wafers in Vancouver BC, Canada? Thanks. 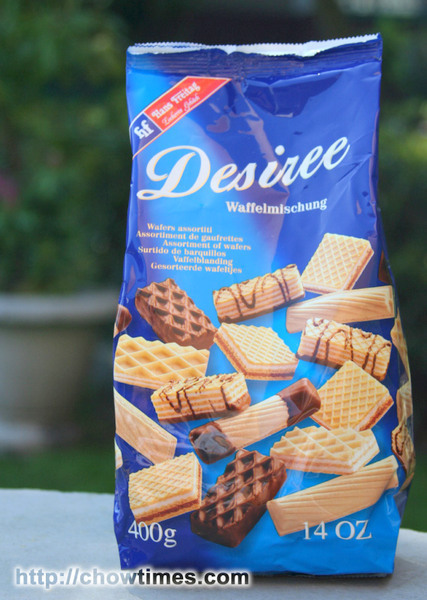 Where can I order Desirree wafers on line in the USA? This week I have purchased two 400g bags at 90p of your scrumptious Desiree biscuits from Tesco,Hook, Hampshire,UK. They have now disappeared from their shelves. I am heart broken ! Have I a solution please ? I have been enjoying your Deiree for a short time- my favourite biscuit. I decided to look at the ingredients today and found to my horror that you still make them with Hydrogenated fat. This fat causes furred arteries, blocking them and causing strokes and heart attacks. As I have a cholesterol problem and have been warned about the dangers of hydrogenated fat I’ve just thrown the last of my packet out to the birds. PLEASe could you get rid of the Hydrogenated fat it has been more or less banned in Britain because of the health dangers. If it cost more to replace this fat with sometjhing more expensive I think most people would be happy because the are such a delicious biscuit. We would like to know how to order. We picked up the vanille milch at Epcot and loved them but know of no other place to buy them.